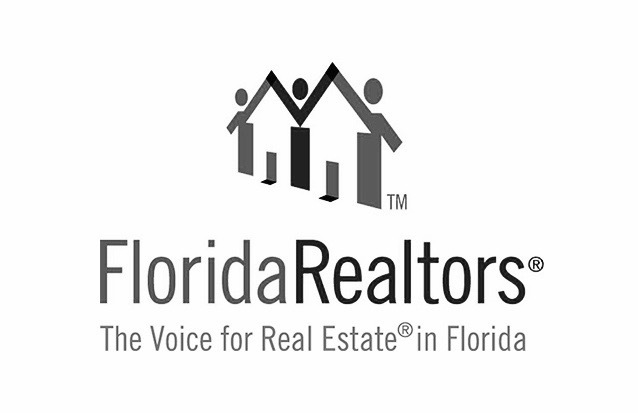 Florida's housing market reported higher median prices and fewer days to a contract in June, according to the latest housing data released by Florida Realtors®. Closed sales of single-family homes statewide totaled 27,086 last month – slightly higher (0.4%) than the June 2015 level of 26,973 closed sales. "Florida's housing market is experiencing tight supply and pent-up demand," said 2016 Florida Realtors®President Matey H. Veissi. "That's affecting the pace of sales and putting pressure on statewide median prices. Florida's economic growth, rising jobs outlook and acclaimed quality of life continue to draw new residents eager to call the Sunshine State home." According to the National Association of Realtors®(NAR), the national median sales price for existing single-family homes in May 2016 was $241,000, up 4.6 percent from the previous year the national median existing condo price was $229,600.In California, the statewide median sales price for single-family existing homes in May was $518,760; in Massachusetts, it was $353,000; in Maryland, it was $282,257; and in New York, it was $212,500. Looking at Florida's townhouse-condo market, statewide closed sales totaled 10,506 last month, down 2.6 percent compared to June 2015. Closed sales data reflected fewer short sales and cash-only sales in June: Short sales for townhouse-condo properties declined 43.2 percent while short sales for single-family homes dropped 37.2 percent. Closed sales may occur from 30- to 90-plus days after sales contracts are written. 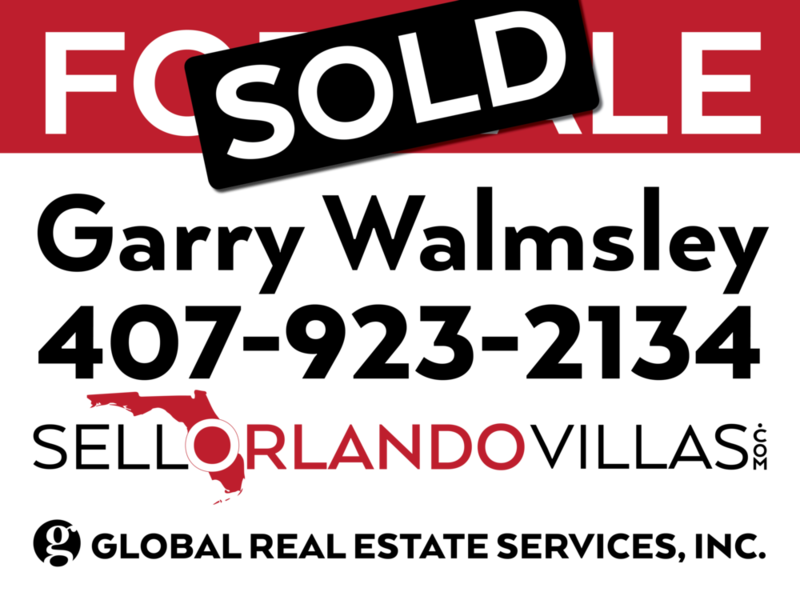 "Much of 2016's slowdown in sales growth is due to the dwindling inventory of distressed properties throughout Florida," said Florida Realtors®Chief Economist Brad O'Connor. "In June of last year, about 20 percent of sales across all property types were of the distressed variety. This June, by contrast, only 10 percent of sales were distressed. These declines are not due a lack of demand, but rather, a clear lack of supply. Florida's distressed properties continue to slowly but surely work their way through the pipeline. "If distressed properties are taken out of the equation, sales growth among non-distressed properties – the traditional market – remains quite strong. Non-distressed single-family home sales were up 13 percent year-over-year in June, while non-distressed sales of townhouses and condos rose by 7.6 percent." Inventory was at a 4.3-months' supply in June for single-family homes and at a 6-months' supply for townhouse-condo properties, according to Florida Realtors.